As the Wall Street Journal finds out, Sony’s Project Morpheus that’s currently under development is roughly 85% complete. The Project Morpheus was unveiled at the GDC 2014 (Game Developers Conference) back in March, and now the SCE Worldwide Studios president, Shuhei Yoshida, has revealed this piece of info to the WSJ. Sony’s been working on the Project Morpheus for the past three years, which is basically a virtual reality headset that should allow PlayStation 4 users to enjoy their games to the fullest and in more detail. 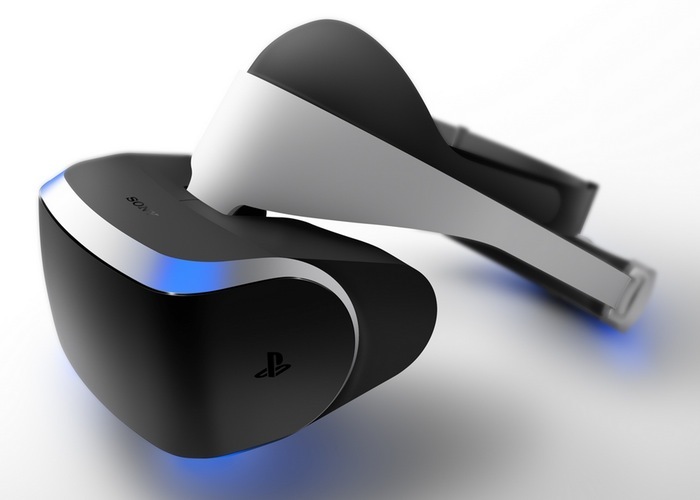 Once it’s out, Sony’s VR headset should compete with other VR headsets on the market, such as the Oculus Rift headset that’s being developed by Oculus VR and Facebook – earlier this week, the duo revealed the latest prototype in the form of the Oculus Rift Crescent Bay. Yoshida didn’t say anything about the release date nor the pricing details, but he did mention that many parts in the headset are the same as the ones used in Sony’s smartphones, which means that the price probably won’t be too high. The Project Morpheus VR headset will come with revitalized motion controls (the Move controller), and the PS4 camera will also arrive with a number of improvements (currently only used for Twitch broadcasts). This entry was posted in Uncategorized and tagged Headset, project morpheus, Sony, virtual reality. Bookmark the permalink.